The USS Constitution is the world's oldest commissioned warship afloat, having been launched in 1797. 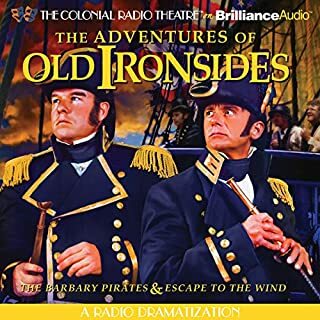 The Adventures of Old Ironsides dramatizes two of her most exciting adventures. 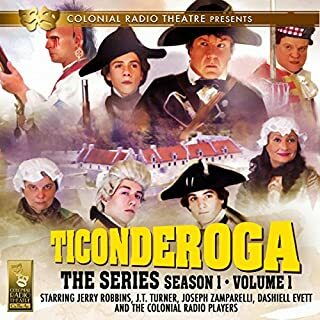 In "The Barbary Pirates" - the year is 1805, and Constitution battles Tripolitan Pirates to free the crew of the captured USS Philadelphia. 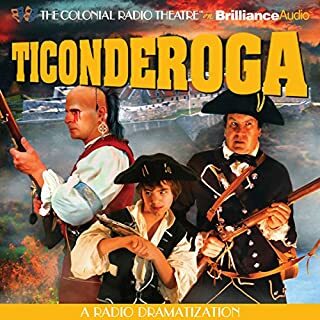 In "Escape To The Wind", Constitution finds herself in the War of 1812, chased by a squadron of five British Warships. 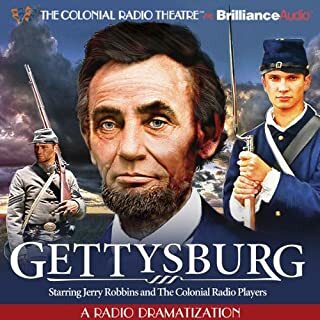 General U.S. Grant and General Sherman are caught off guard by the entire Confederate Army, with their backs to the Tennessee River! Confederate General Johnston's plan was to attack Grant's left and separate the Union army from its gunboat support (and avenue of retreat) on the Tennessee River, driving it west into the swamps of Snake and Owl Creeks, where it could be destroyed. 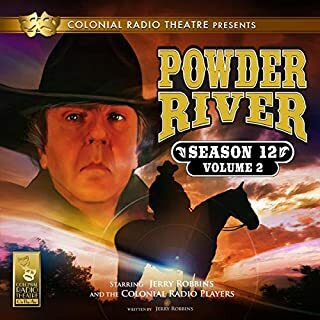 Lieutenant Colonel George A. Custer leads his 7th Cavalry into the Valley of the Little Big Horn, and into eternity in this truly spectacular audio dramatization of the events that took place on June 25th, 1876. It was a horrific battle, which saw no true victors. Custer's command lost their lives. The Plains Indians lost their way of life. 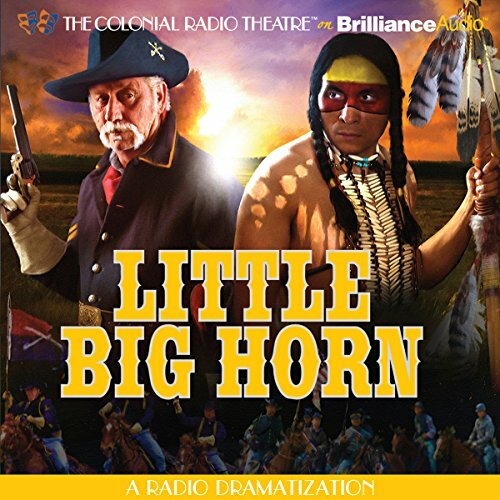 With an exciting music score (using many themes from the actual 7th Cavalry song book), and thousands of sound effects, you will be right in the middle of the famous last stand on the Little Big Horn. 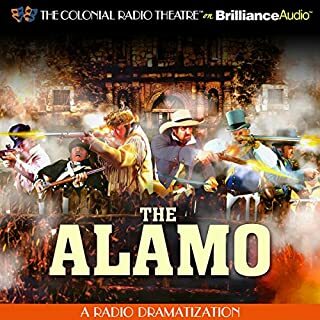 ©2012 The Colonial Radio Theater (P)2012 Brilliance Audio, Inc.